Captain LaSorte has been fly fishing for over forty years. 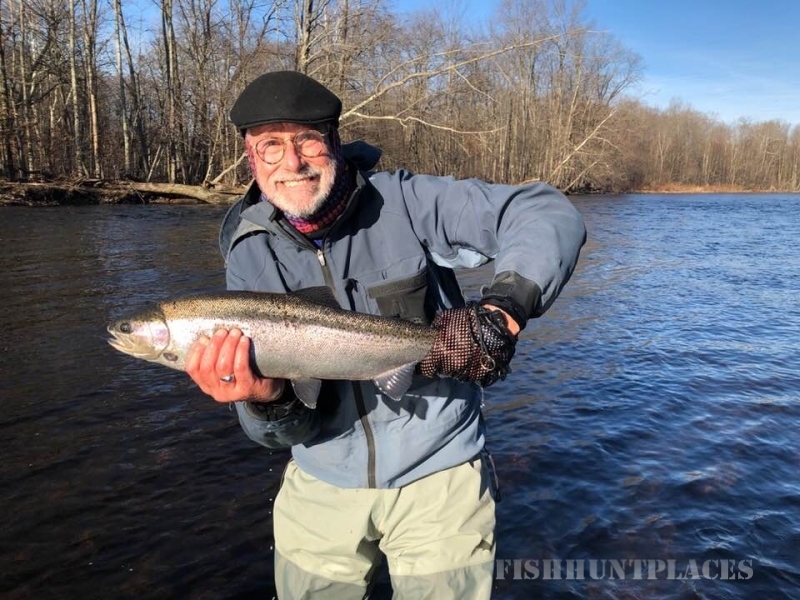 His late father, Dr. LaSorte, was a well known Delaware River trout fisherman. 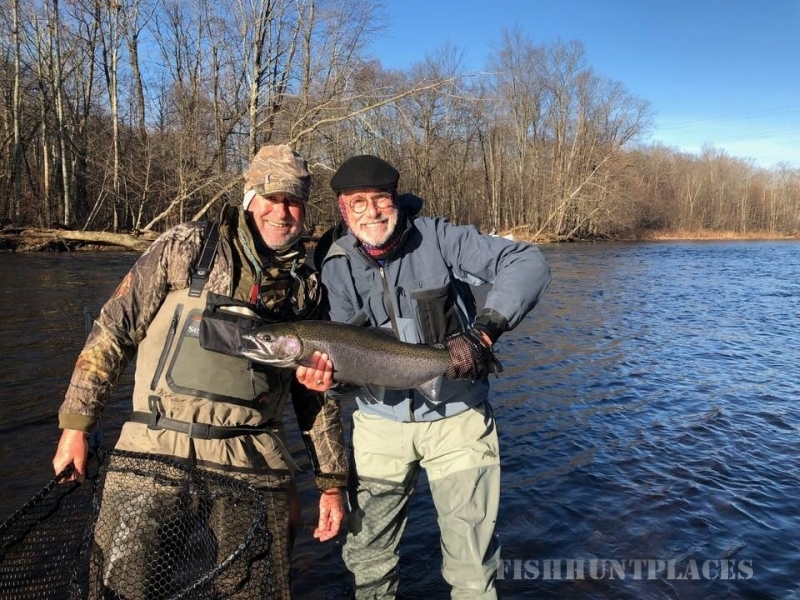 He was one of the early group of fly fisherman that uncovered the potential of the Delaware River as a fly fishing river and he began taking his sons Brad and Adrian there as soon as they were old enough to cast a fly line. 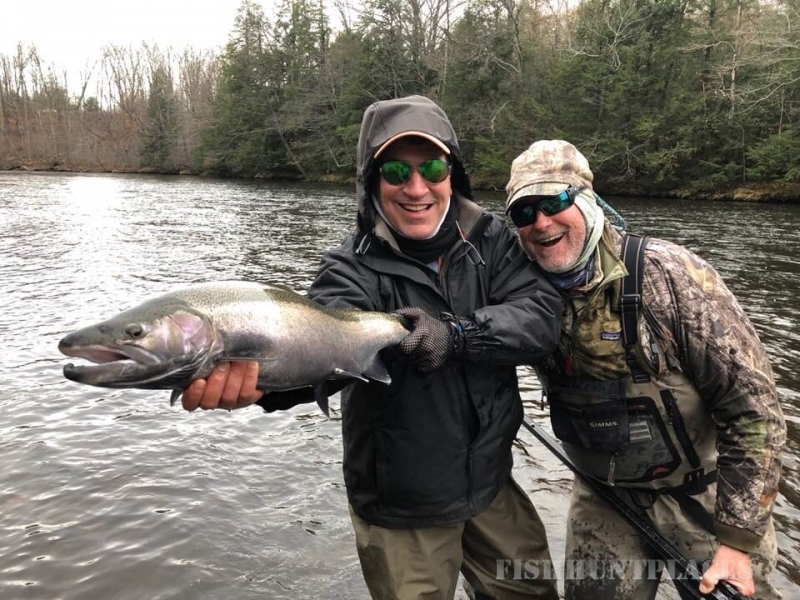 He shared his love of travel and fishing with his sons taking them on trips to the Florida Keys, British Columbia, Russia, Montana and Iceland. 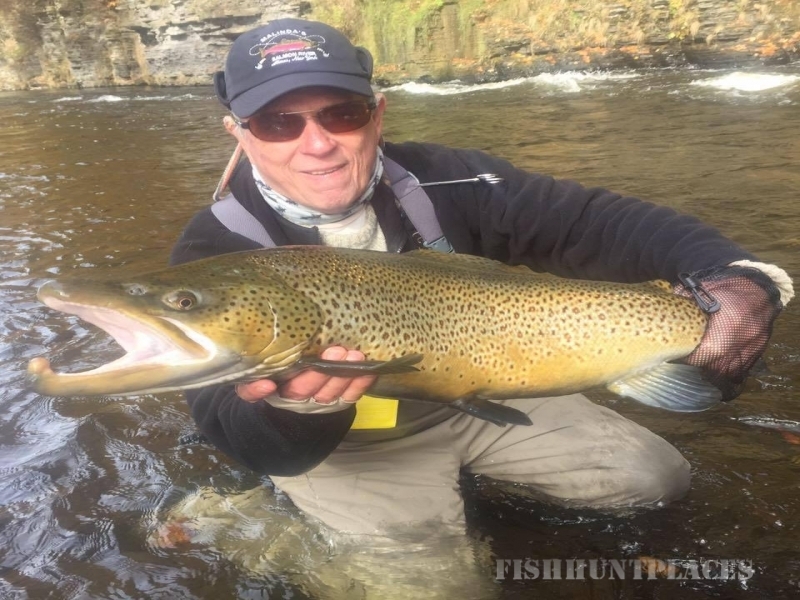 Adrian began his career as a fishing guide on the Delaware River in the early 1980’s and to say he knows these waters as well as anyone that has ever fished there is not an overstatement. 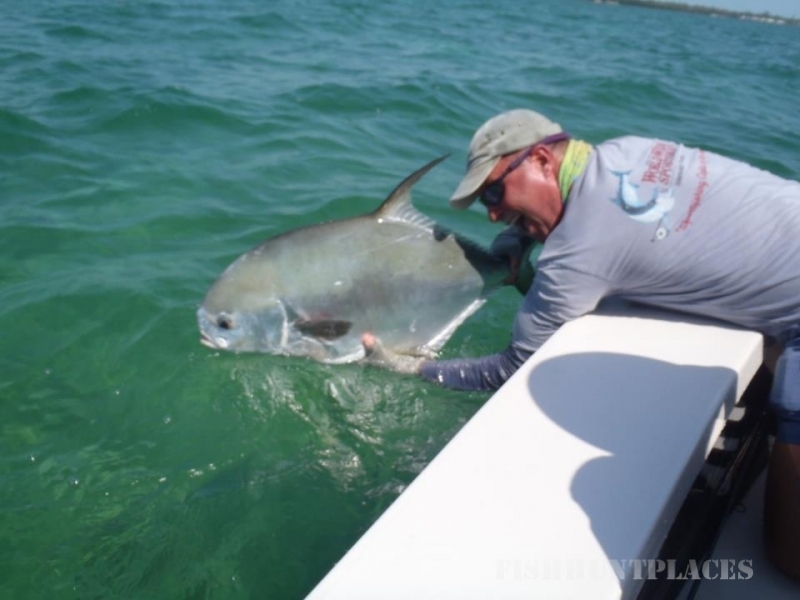 Adrian takes great pride in his work as a fishing guide and works extremely hard to put his clients in the position to have successful and enjoyable trips. 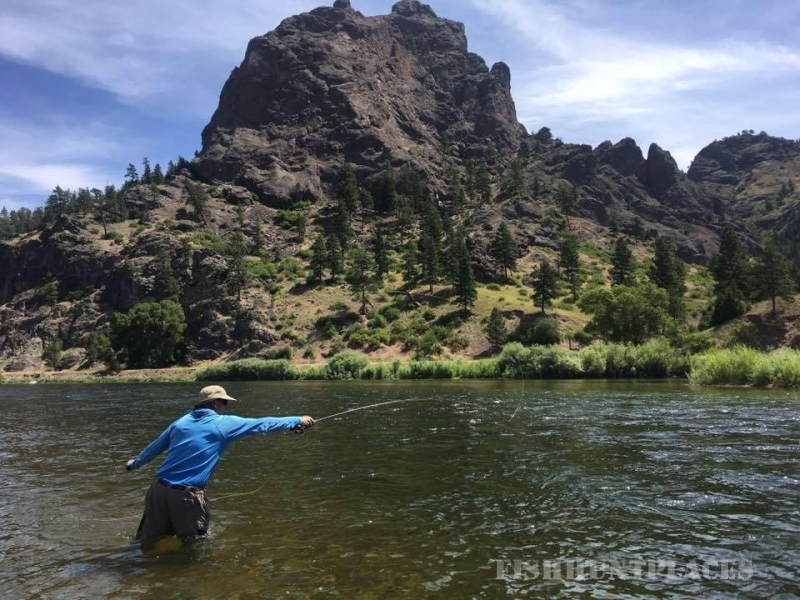 The fisheries he guides on are classic North American fly fishing locations. Captain LaSorte is a N.Y.S. Licensed Fishing Guide and a U.S. Coastguard Certified Captain.